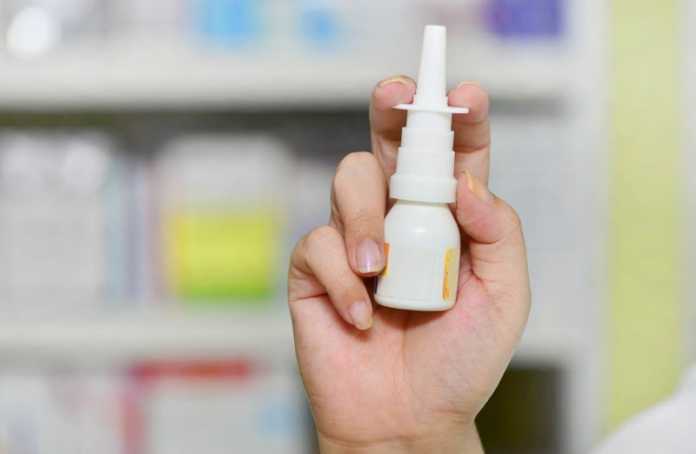 Emergent BioSolutions is swooping for Adapt Pharma and its flagship opioid overdose product Narcan Nasal Spray. Narcan is the first and only needle-free formulation of naloxone approved by both the US FDA and Health Canada for the emergency treatment of known or suspected opioid overdose. The deal is value at up to $735 million and will comprise an upfront payment of $635 million and up to $100 million in cash for potential sales-based milestones through 2022. The acquisition grants Emergent access to both the Narcan product and a development pipeline of new treatment and delivery options to address opioid overdose.